Recently I heard the someone say, “Everyone is doing the best they can,” and it caused me to stop and think about what that means. Sometimes we tend to view other people with a critical eye and say they should or shouldn’t do this or that. However, if we remember that they are doing the best they can, then there is seldom any room in our mind for criticism. Instead of criticism we can offer acceptance and understanding, (and forgiveness, if necessary) and we can replace expectations with expectancy. We all need to completely eliminate the words, “should,” “ought,” and “must,” from our vocabulary. Having an expectancy of the best for everyone is quite different from having expectations of them. Usually, our expectations are that others conform to our ideas, but the more we expect someone else to conform, the more they may seem not to. When our expectations aren’t met, the result is disappointment and disillusionment. While people with expectations are often disappointed, people who live with expectancy are often surprised with joy and live happier lives. Surrounding other people at all times with a loving expectancy of good is an effective way to encourage them to be the best they can be. Expectancy attracts, and expectation limits. 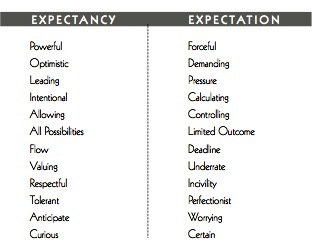 Expectancy demonstrates a source of gentle optimism. The idea behind expectations says that we do not know the future or outcome and are trying to control behavior to get the required result. Expectancy allows us to be hopeful and open to whatever comes our way. 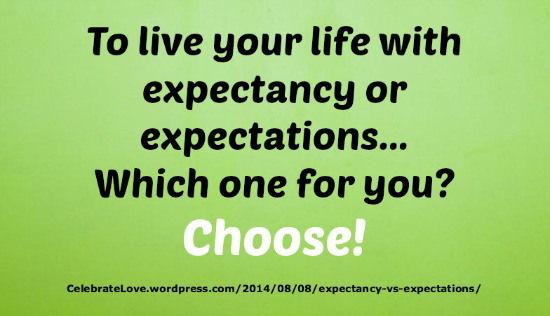 Instead of living a life of expectation, we would all do better living a life of expectancy. If we find it difficult to refrain from making a criticism, we need to remember that each of us is doing the best we can, at the level where we are in consciousness. Let us be a beacon of light to others, lovingly releasing each person to his or her own pathway of growth, allowing them to be who they are. We need to carry our light for them to see – but to let them carry their light too. Well… What Did You Expect? 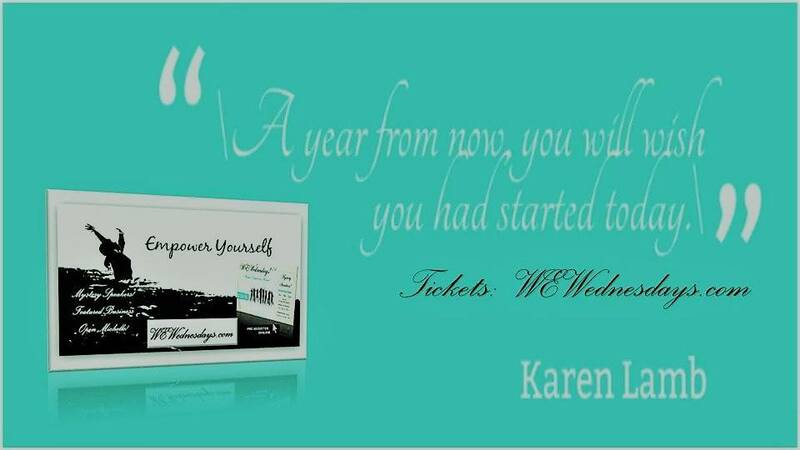 Filed Under: CONTRIBUTORS, Uncategorized, WOMEN & RELATIONSHIPS Tagged With: A Celebration of Women, acelebrationofwomen.org, couples, David Barnes, expectancy, Expectancy vs. Expectations‏, expectations, Larry James, relationships, woman, women.